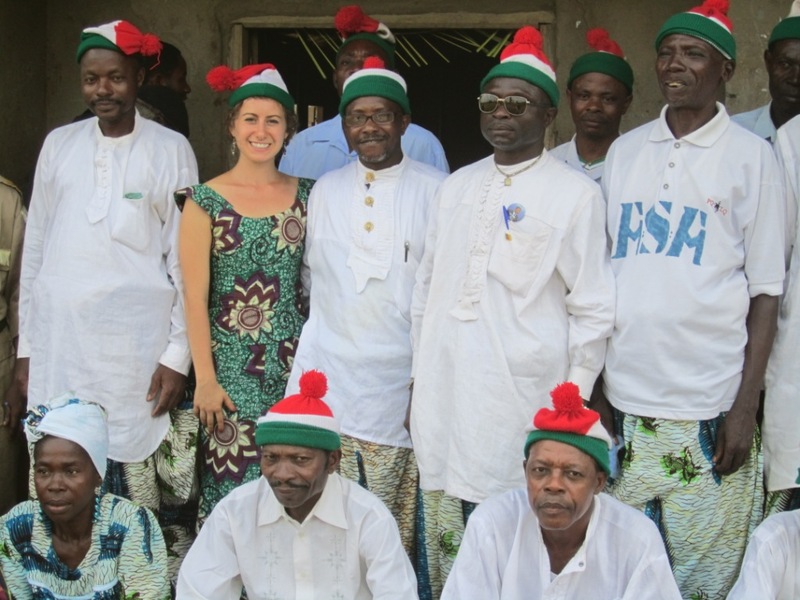 Global Conscience Initiative is an independent, registered not-for-profit association based in Kumba, Cameroon. 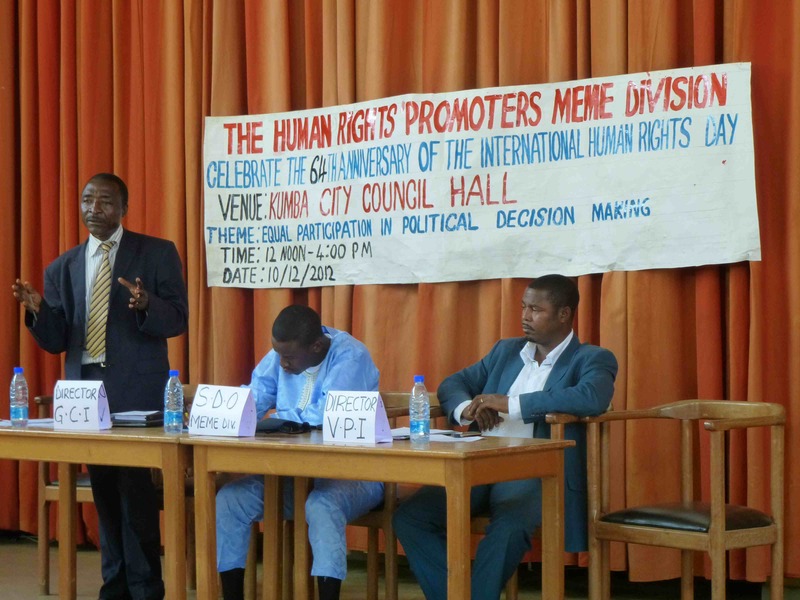 GCI strives to create and sustain a peaceful civil society in Cameroon through the promotion and protection of human rights, democracy, good governance, and social justice. Currently GCI’s main initiative, the Community Arbitration and Mediation Project (or CAM) aims to improve local access to justice and foster peacebuilding in rural communities through workshops, outreach, and poltical initiatives. Cameroon migh not experiencing an ongoing Civil War or other kind of serious uprisings, but tribalism, criminality, mob justice, discrimination and several other ‘Human Rights’ violations are more than present to several of the local communities. CAM’s team works in partnership with villages in the Mbonge Subdivision to identify the causal mechanisms that trigger criminality and in turn as a response ‘Human Rights’ violations. One of the biggest human rights issues facing Cameroon today is prisoners’ rights. 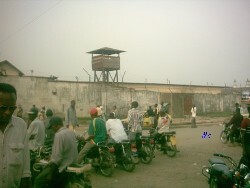 Accused and convicted inmates of the country’s prisons and police/gendarmerie cells suffer from the numerous life-threatening conditions of these facilities, including insufficient food provisions, inadequate medical attention, overcrowding, and violent and degrading treatment at the hands of guards, police, and other staff members. Through our Prisoner’s Rights Project (PRP) we provide support to prisoners, campaign on their behalf, and ensure that they are not subject to any human rights abuses. Sensitization is a major component of the work that is done at Global Conscience. 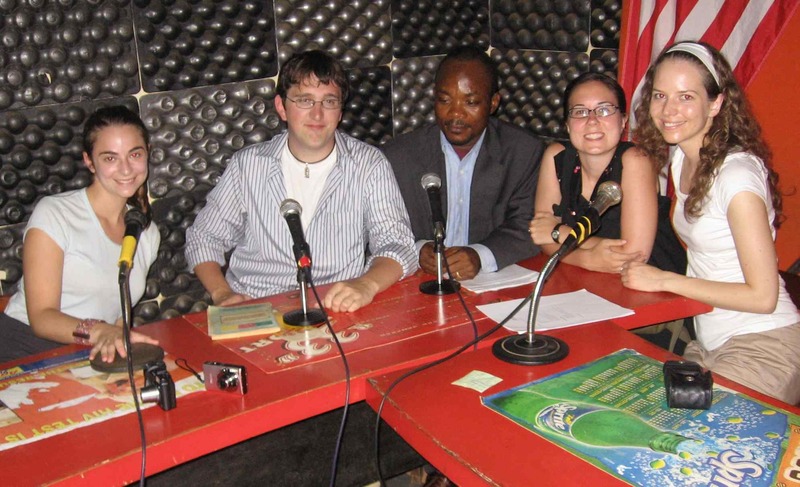 During our weekly radio show ‘Human Rights Hour’, we seek to raise awareness about human rights abuses in Cameroon. Often joined by legal experts, we provide practical advice on a host of issues including labour rights, women’s rights, prisoner’s rights, the Cameroonian legal system, and address issues salient to the population such as witchcraft and traditional practices. We also campaign and raise awareness about any upcoming events that we have organized. Beyond Human Rights Hour, GCI is engaged in a multitude of other Human Rights work. We monitor abuses and violations of Human Rights in and around Kumba and raise awareness amongst all levels of the population. Several times a year GCI also runs campaigns that advocate for social justice throughout Southwest Cameroon. For more information about our Human Rights work, or to take our Human Rights Quiz click here.